Professionally Installed Entry Doors. Specialized Commercial Service and Doors. Reframes: We have taken two smaller doors and made them one bigger door and vice versa as well as knocking out walls to put doors into the opening, etc. Fix and Build Garage Structures: Ask us for images, or information of work performed. Airplane hangar doors: Such as the ones you would find at Mercy Flight. Boat Dock Doors: Such as at the marinas. Patio Enclosures: Ask us for images, or information about work performed. Speed Doors: We install and service ASSA ABLOY high-performance doors. Fabric Doors: We install and service Rytec fabric doors. 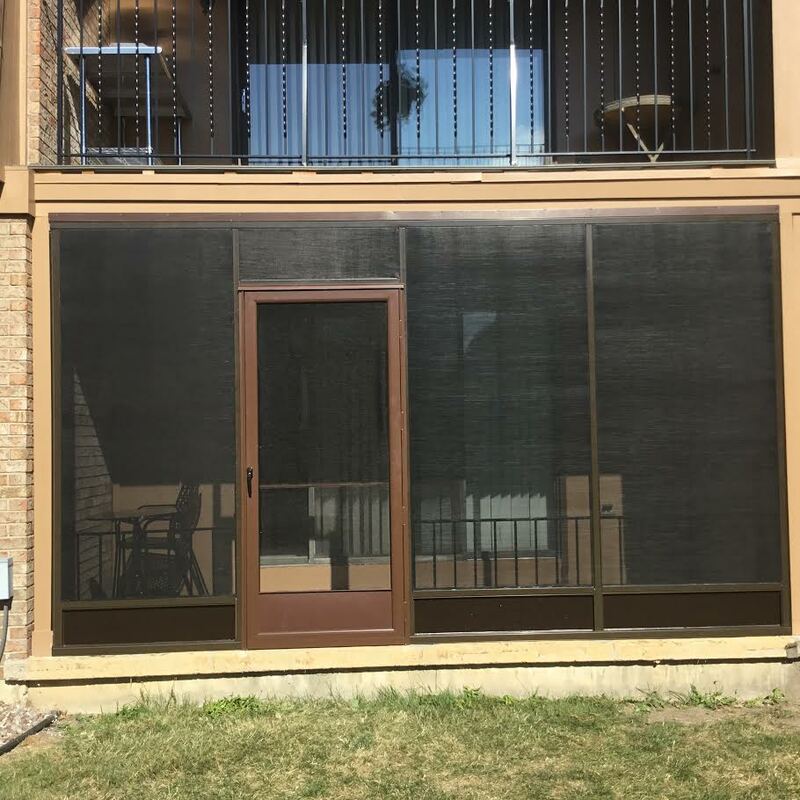 Strip Doors: An economical way to separate two spaces made of clear or tinted vinyl. 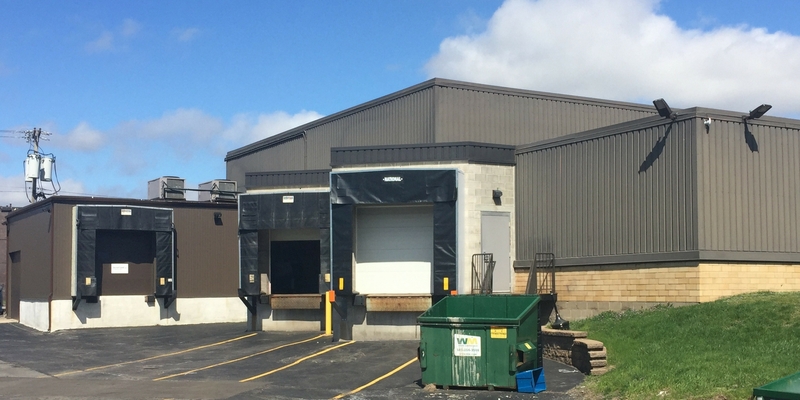 Mini Warehouse Doors: We install and service Tracrite mini warehouse doors. Dock Levelers: We install and service Blue Giant dock levelers. Vehicle Restraints: We install and service Blue Giant vehicle restraints. Fiberglass Doors: We install and service Edgewater commercial fiberglass doors and frames. Interlock Doors: We install and service Arizon Air Structures, Air Domes, and Fabric Structures. Preventative Maintenance and Fire Door Inspections: Call or Sign Up for a monthly, quarterly, or annual inspection.